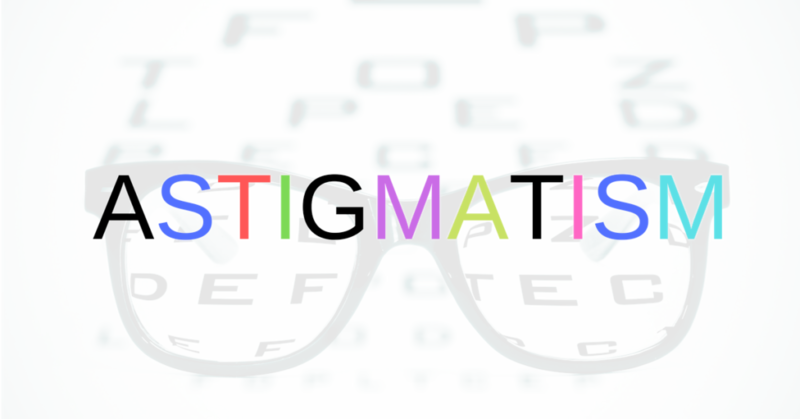 You probably have astigmatism or know someone who does…it’s not a disease and can easily be corrected. Your kids need to be examined regularly. Here is why their vision changes so much until they mature at age 21. Can they see? This is a great video of asteroid hyalosis. You can see the white/yellow flecks moving inside the eye at the slit lamp. Believe it or not, asteroid hyalosis is normal and doesn’t even affect vision! 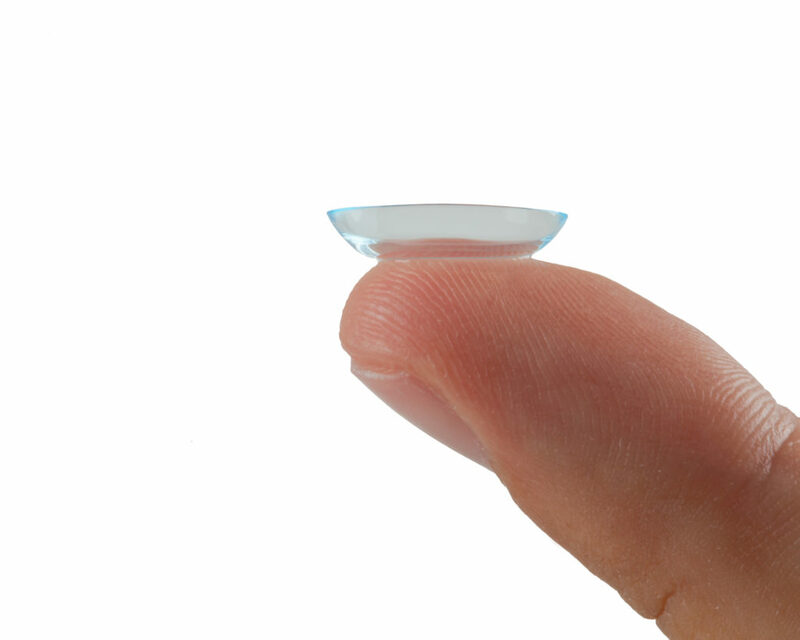 A contact lens examination is different than a routine eye exam. Measuring the surface of the cornea is just one way they are different. There are others. 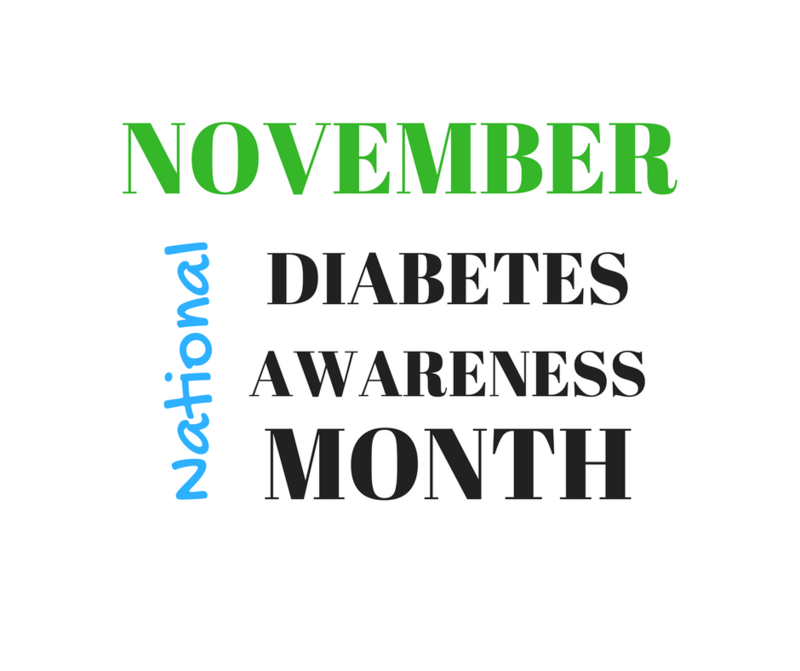 Every November is National Diabetes Awareness Month. We join the effort in educating you and our community about diabetes and how it may cause vision loss. 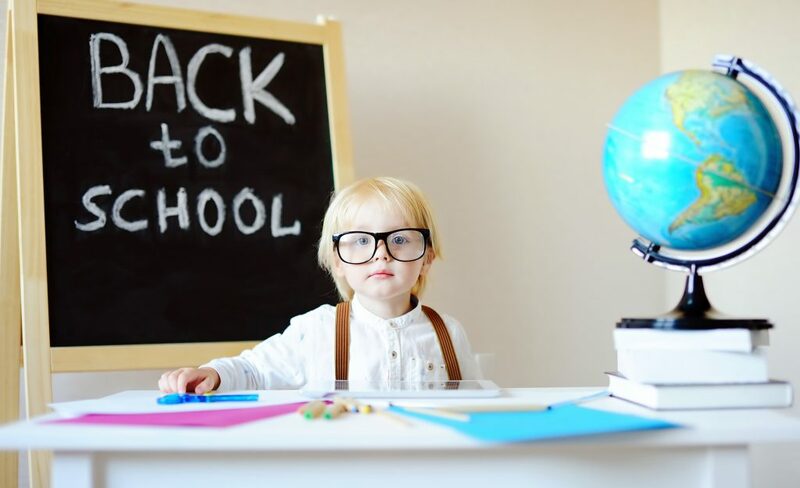 It’s back to school and kids (and their families) commonly get “pink eye.” Here’s what it is and what you can do about it. 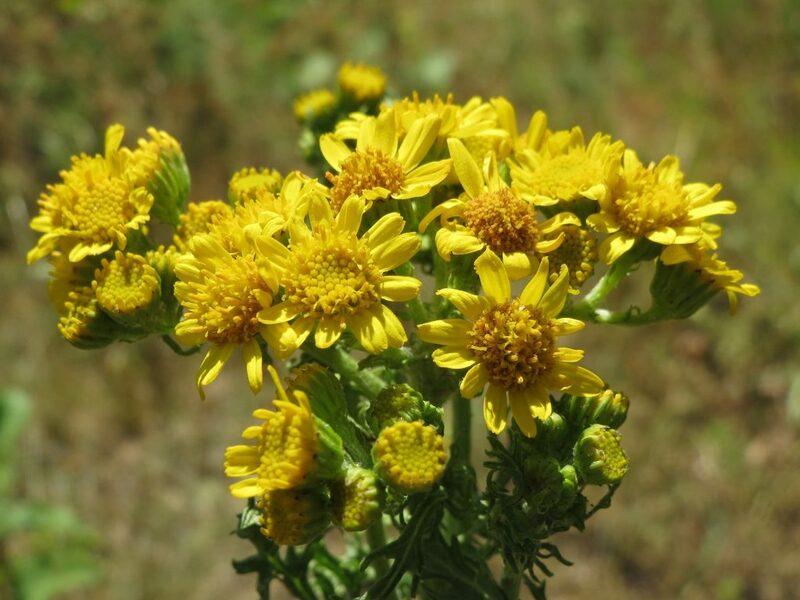 It’s ragweed season. Many people suffer from eye allergies. 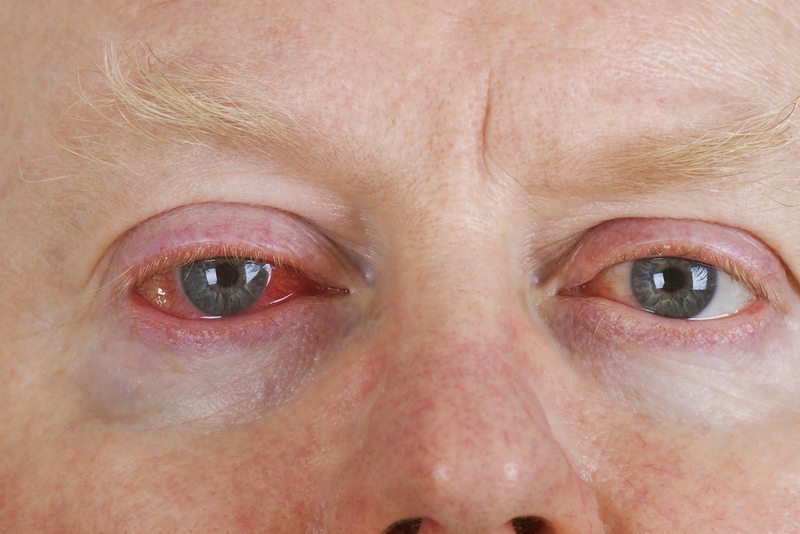 There are many allergens which can cause the common symptoms of allergic conjunctivitis. Here’s what you can do. Your child’s vision is always changing as they grow. 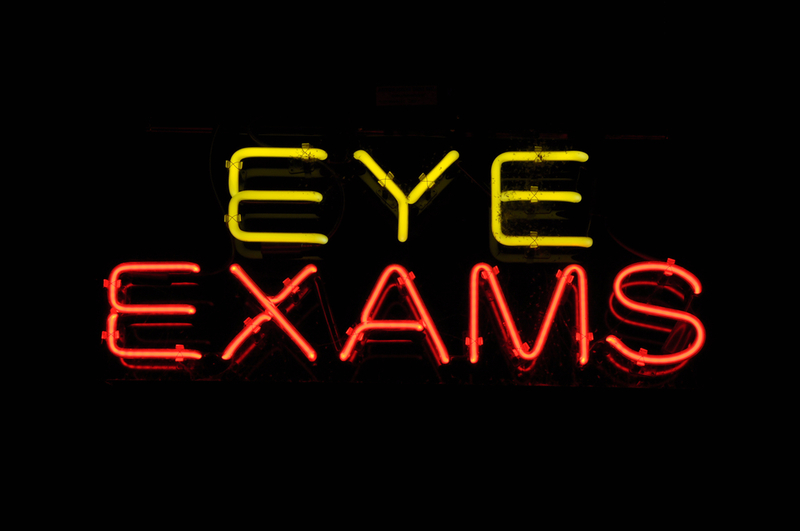 Schedule their back to school eye exams. Make sure they are seeing well for school! 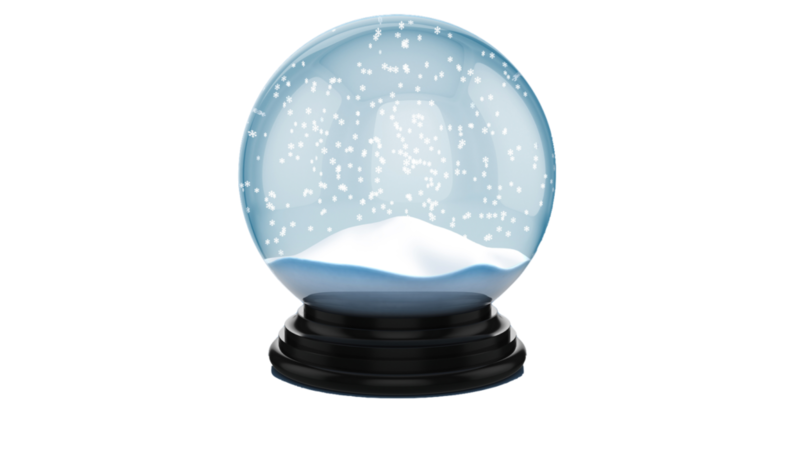 What is Your Refractive Error? 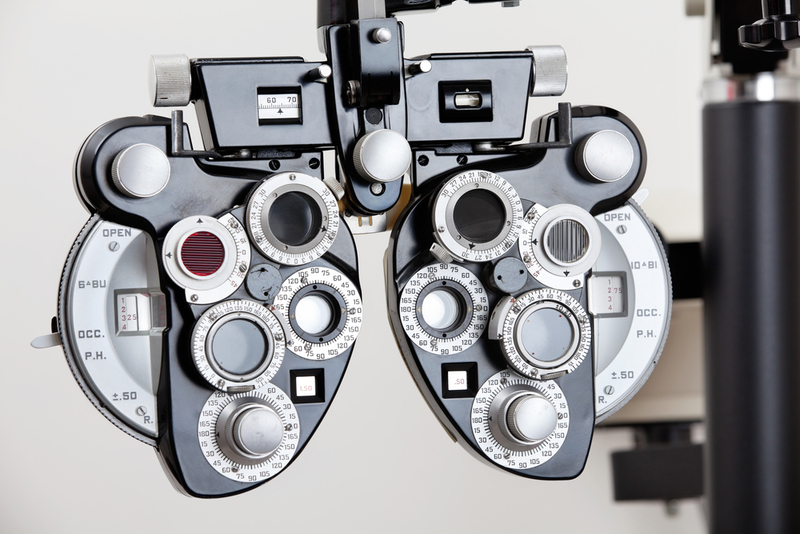 Refractive errors are the measurements needed to correct your blurry vision at distance or at near. 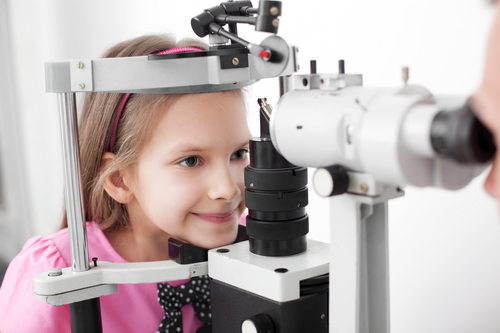 Do you know what your refractive error means?